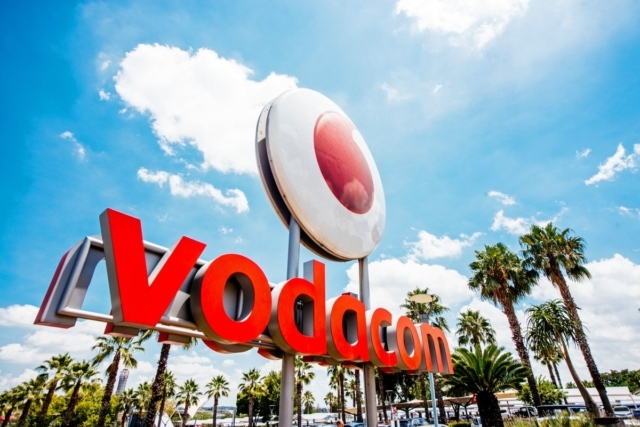 Vodacom launched its legal advice service at the end of 2018, with the insurance product now available to purchase separately or as part of a new contract. Currently, it has three products on offer (ranging from R109 – R239 per month) with the option to add extended family for an additional R49.43 a month. The litigation cover ranges from R110,000 – R240,000 a year with benefits including unopposed/opposed divorce matters, accidental death benefits and even bail money should you be arrested. Vodacom also offers mediation services in the event that you wish to resolve a dispute outside of the courtroom (i.e. not through litigation). This is not the first insurance-based service that Vodacom has launched – it also also provides funeral and device cover. This diversification is likely to be important for the company going forward, with a Vodacom spokesperson stating that the legal service has already acquired approximately 35,000 customers since launch. 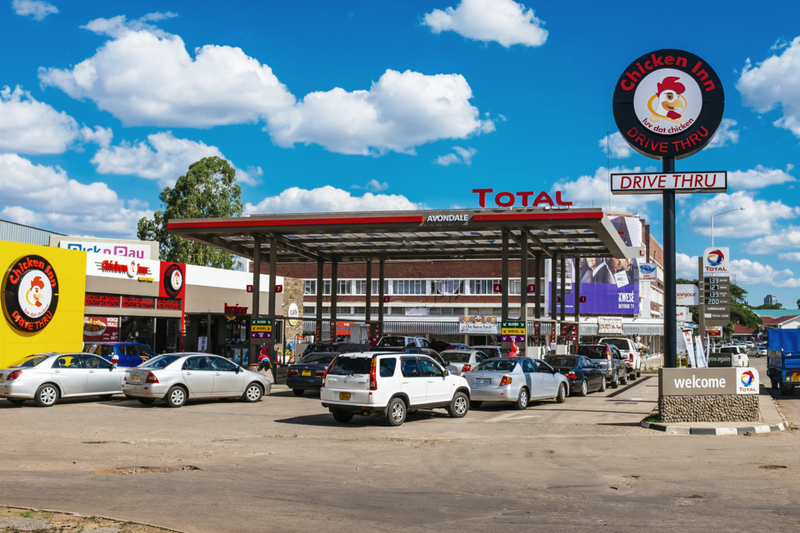 “The service provides customers with a 24-hour telephonic legal advice, manned by qualified and experienced in-house attorneys for guidance and information on all legal matters,” the spokesperson said. “In addition, the service also includes referrals, meaning in an event a legal matter cannot be resolved through advice, a client will be referred to attorneys at a discounted rate,” he said.